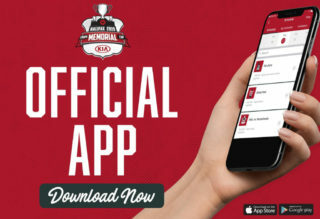 Regina, Saskatchewan – The 2018 Mastercard Memorial Cup Host Committee, together with the Canadian Hockey League (CHL), is pleased to announce that a limited number of single-game tickets for the 2018 Mastercard Memorial Cup championship will be released for sale to the general public at 10:00am, May 4th. 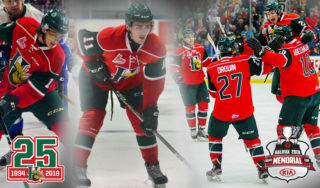 Hockey fans can reserve individual seats for the championship weekend at $137 per ticket (taxes/fees incl.). 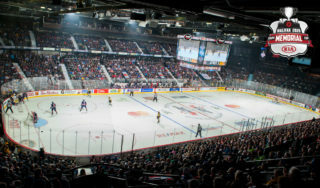 Event ticket-holders can take advantage of other entertainment opportunities, offered at this unique hockey event. 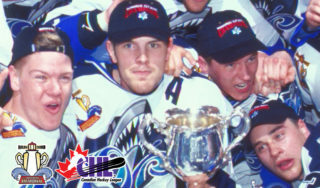 The Centennial Celebration Zone, located at the EventPlex at Evraz Place, will be open daily in conjunction with Memorial Cup game times and will feature full food and beverage services. Daily entertainment will feature bands such as Emerson Drive, the Sheepdogs, Loverboy, Paul Brandt, and the Dead South and many more. Ten-day Celebration Zone passes are on sale now for only $99 – an exceptional value! 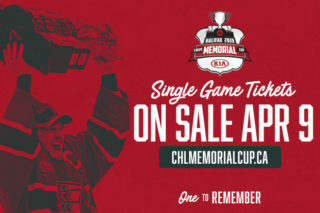 The Host Committee is anticipating strong demand for single-game tickets and is urging hockey fans to act quickly to avoid disappointment. 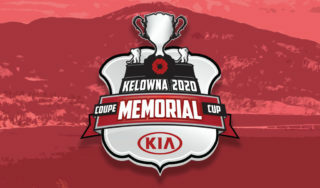 Fans planning to attend the event can purchase their tickets by visiting mastercardmemorialcup.ca, clicking on ‘Tickets’ and following the purchase instructions.